Need help from support team? 2. 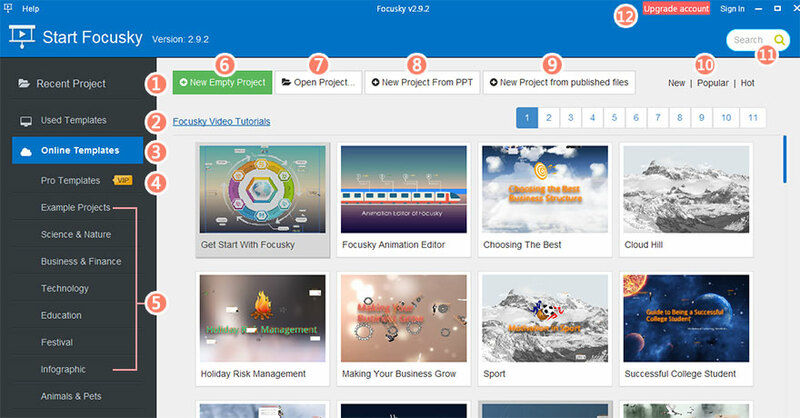 Focusky provides many pre-designed background with well design for users. 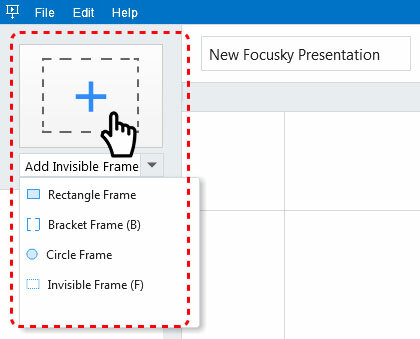 Open the background option, select a background or background color for your presentation. 3. 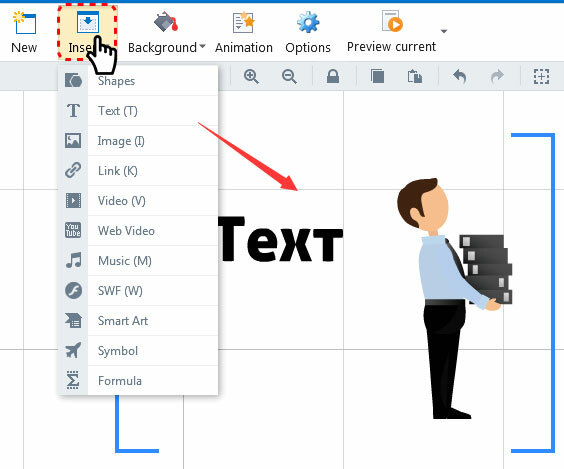 Choose a frame style, then click on the "Add Frame" icon or drag it to canvas to add a new frame, meanwhile add frame to the path. 4. Choose objects(text, images, shapes, video, etc.) 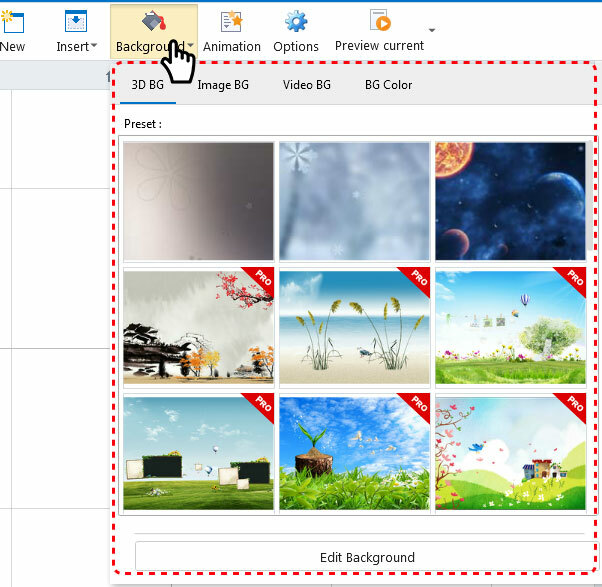 from function menu and draw on the canvas to insert. 6. 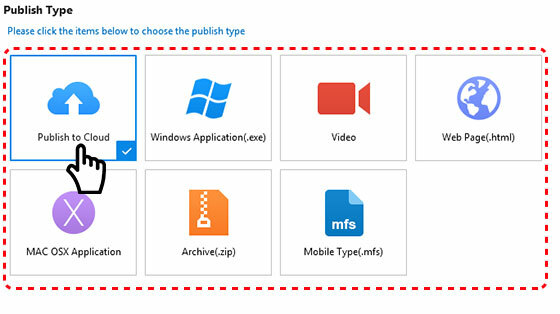 Click Publish (or press F6) to enter Publish settings and choose a save format for your presentation. 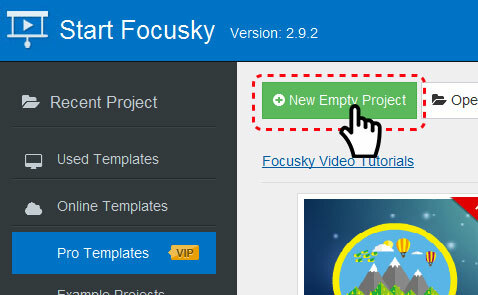 For more tutorial please go to Focusky Knowledge Base.